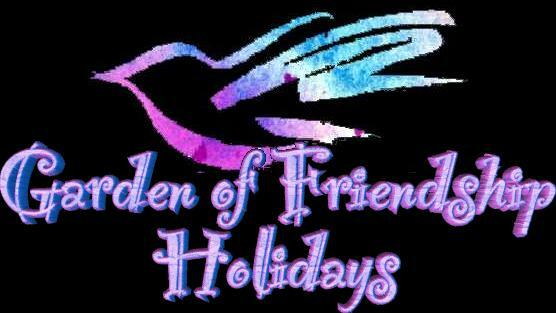 Holidays are such a great time for everyone to celebrate, and the members of the Garden of Friendship LOVE to celebrate! Whether it was for Halloween, Hannukah, Solstice or another holiday, the great graphics I have received for holidays are on the pages as listed below. Images are linked to the member or committee that I received them from.